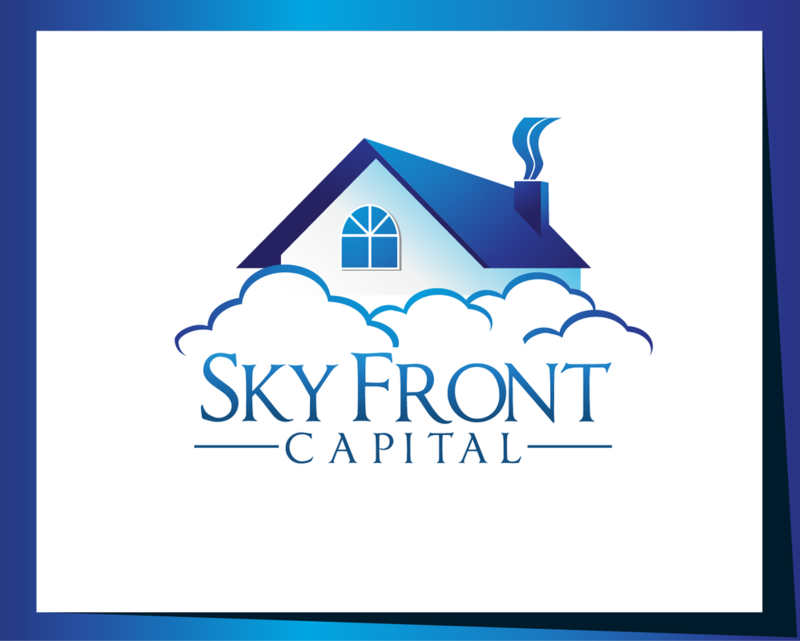 SkyFront Capital is a private investment firm. One of our focus is on real estate-related assets and operating companies with a strategic dependence on such assets across the globe. The firm is opportunistic in its investment approach. We try to invest ahead of the general market, factoring in the size or complexity which may impede other investors from investing. The firm has been a large financier of real estate-related assets for over a decade, having consummated a wide variety of investments. A core belief of our investment strategy is our commitment to strategic partners and its alignment with numerous successful management teams in the context of operating company investments. We have had a successful investment track record because we benefit from our strategic approach and the firm’s unique combination of real estate and capital markets expertise. Through the identification of supply-demand source imbalances in capital, product types, and information availability, SFC achieves attractive risk-adjusted returns by investing in real estate, non-performing loans, distressed assets, real estate-dependent operating companies, and select commercial and residential development opportunities throughout the world. We also make investments in select private real estate opportunities. SFC employs the entrepreneurial investment strategy which has been successfully executed over the years. This strategy is designed to consistently achieve attractive risk-adjusted returns by minimizing competition with other capital sources, while maximizing value through intensive post-acquisition management. SFC has effectively applied its investment strategy throughout a variety of market conditions. As competitive pressures in the U.S. portfolio sector reduced expected yields, SFC expanded the geographic and product scope of its investment activities while maintaining the discipline of its historically successful strategy. SFC has successfully invested in diverse and complex property, corporate, and portfolio transactions through varied economic cycles. SFC's global teams provide a dedicated principal investment organization and captive asset management capability with a history of optimizing value. The firm’s professionals uniquely combine real estate, financial, and corporate expertise and provide SFC with the resources to execute complex real estate-related transactions across product, geographic, and industry boundaries. Our real estate investment teams possess the capabilities to both actively reposition real estate assets and exploit financial market inefficiencies on a global basis to enhance equity returns. Our mission is to become a top private firm dedicated to providing long-term value for our investors and the management teams with whom we partner.